We have been applying some LEAN construction methods in our latest project at 730 N. Milwaukee in the River West area of Chicago. Take a look at how all parties are collaborating to make this project a great success! From today’s groundbreaking for our newest development at 730 N. Milwaukee, a 23-story high rise with 196 units – thank you to everyone who made this possible and see you again in 18 months! We are so excited about the progress on our project in Lakeview at roughly 10 months since breaking ground. Had a blast at our team outing last Friday – we went over to Whirlyball up in Bucktown to catch up with coworkers and kick back after a long week at the office (or on site). We played a few rounds of Whirlyball, followed by dinner, and then bowling! We celebrated 2017 with the entire team last night at our company dinner. Thank you to everyone who’ve helped us make Tandem a success, here’s to an even better new year! 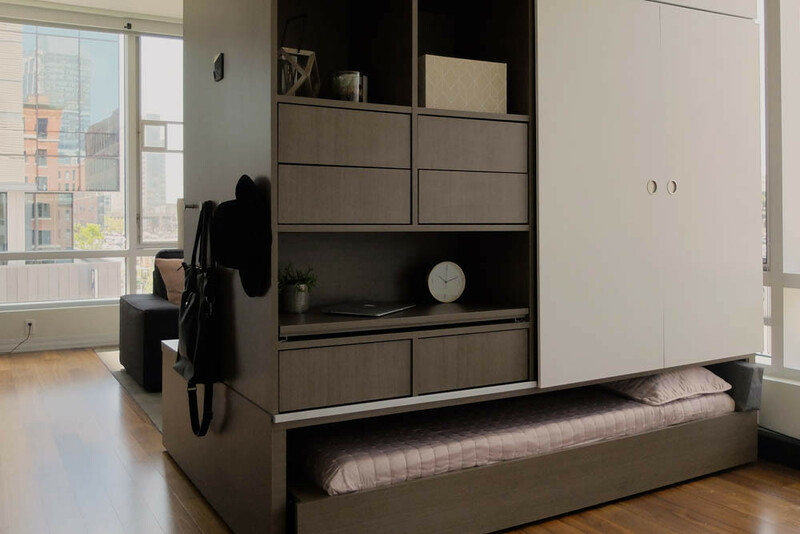 Many of our upcoming development projects incorporate the idea of micro-living, take a look to see why. We are excited to begin construction on a new development in Lakeview – it will be an 18-unit mixed project expected to complete in the Spring of 2018. Look forward to more updates in the future! We are nearly there with the landscaping at MODE Logan Square.. if everything goes according to schedule, it should be done by the end of the month in time for the start of Summer. Note the outdoor grills (still in progress) in the courtyard, just waiting for that perfect warm Saturday for a BBQ. Speaking of the weather, what is this windy, rainy, 40-degree mess today when it was just warm and sunny in the 70s yesterday? I guess it isn’t Chicago if you’re not wearing shorts and flip-flops one day, and your winter jacket and scarf the next. Let’s get some consistency and sun around here! Here is some drone footage of the ATMI Precast manufacturing facility located in Aurora. Our team has been making great progress, with the caulking and grout of precast walls nearly complete and the roof decking started. This project is in the final stages, as we are finishing up on construction and starting the landscaping for the courtyard. Take a virtual tour of some of the units, HERE and HERE !